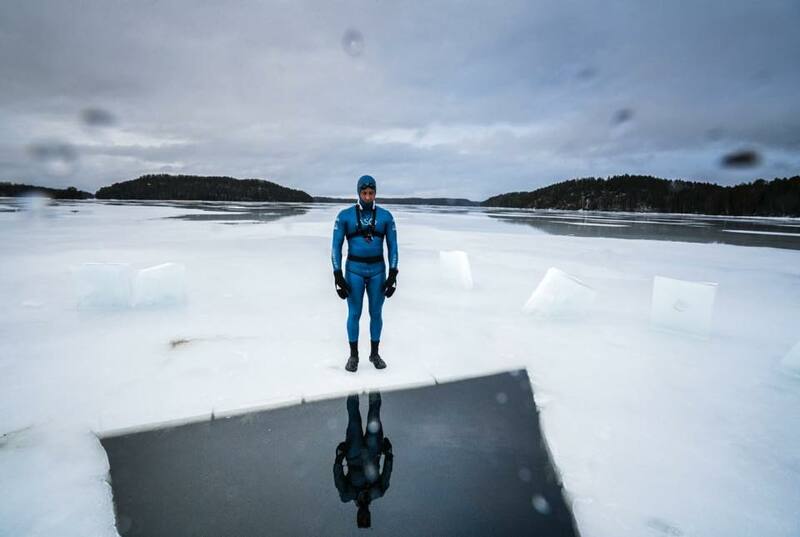 New Zealand Freediver Ant Williams this past week set a Guinness World Record for his 75-meter (246-foot) Constant Weight (CWT) dive under the ice in the waters above the Arctic Circle. This pushed the record from 70-meter (230-foot) that he achieved two days previously. “Feels fantastic to have finally achieved this radical goal. It didn’t fall easy though. It was a super challenging dive. The brutal cold and the darkness were far beyond anything I have experienced in the sport. It was a relief to be back at the surface. Throughout his time in the Arctic, Williams wore a black armband to honor the victims of the recent gun violence in Christchurch, New Zealand. You can watch a portion of the dive below or on Facebook.